TfL has announced that it will offer first-time buyers "100% genuinely affordable housing" at its sites across London. 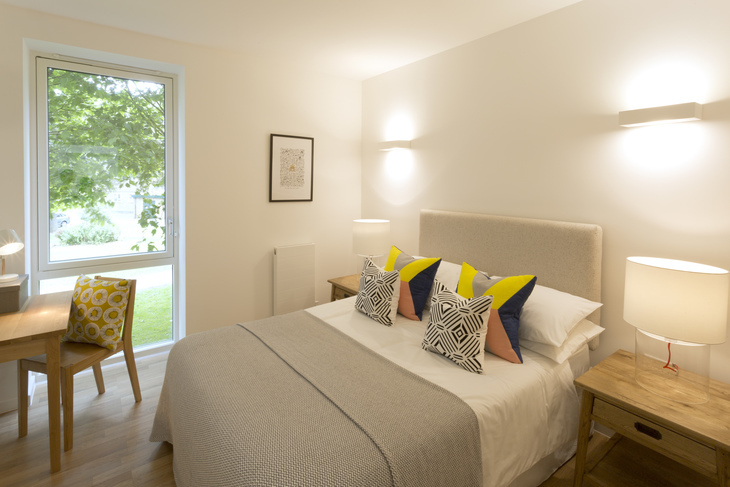 Working in partnership with Pocket Living, TfL aims to initially build around 125 one bedroom homes — sold outright to buyers at a rate "well below the market value". 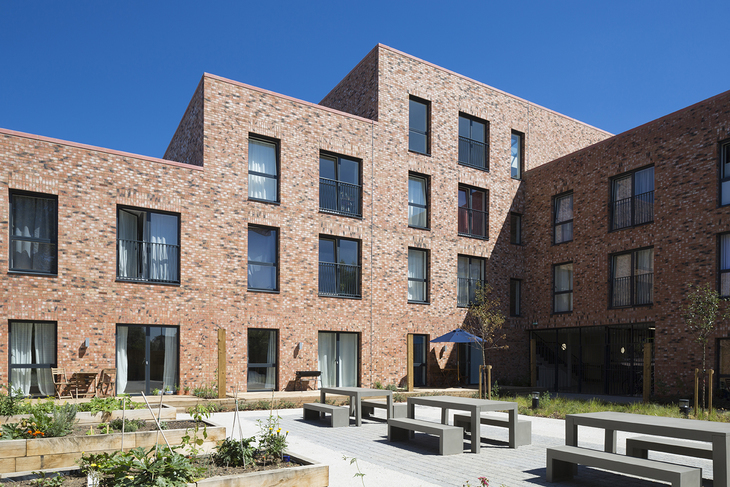 Pocket homes are targeted specifically at local singles and couples, who earn too much to qualify for social housing, but are priced out of the open market. TfL tells Londonist it is as yet unsure where any of the initial 125 homes would be — or indeed how many might be positioned directly next to, or above, tube stations. 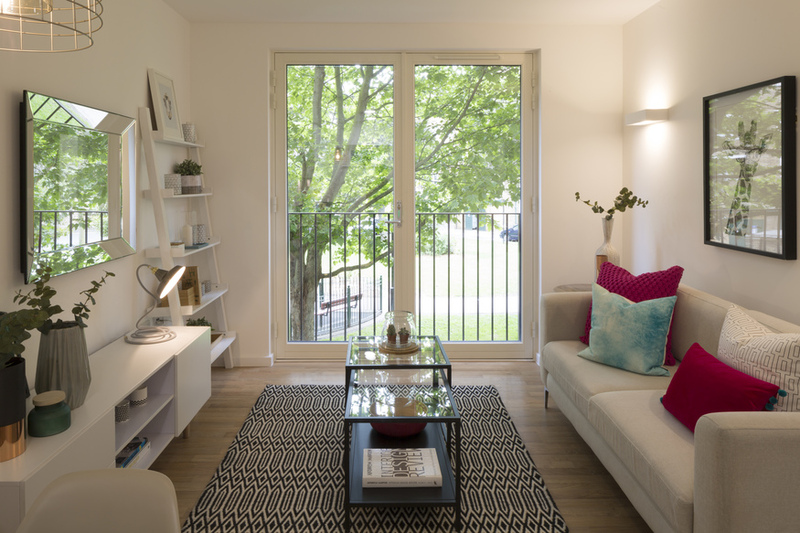 Pocket Living has a wide portfolio, covering locations across London. Pocket Living is building a great reputation for high quality, genuinely affordable housing for first-time buyers, and will help us develop sites that would not otherwise come forward. This partnership marks another important step in us assembling the most important development pipeline in London — building thousands of social rented and other genuinely affordable homes across the capital and generating hundreds of millions of pounds to reinvest in the transport network. What exactly is genuinely affordable housing? Again, the details are sketchy, and we haven't been provided with any exact figures. We do know that 87% of Pocket Living's purchasers — average age 33 — have a current average household income of £42,500. While £42k is still higher than the average London salary, it's a sight more realistic than some required salaries being bandied around — including £248.6k to afford a one bedroom place in Knightsbridge. As for that "well below the market value" claim from TfL; Pocket Living usually offer houses at least 20% below market rate. We can expect similar pricing from this partnership. How big are these TfL Pocket Living houses? This is where there's some controversy. While Pocket Living touts "well-located homes for a fair price", the size of these homes won't be for everyone. TfL has confirmed that the average one-bedroom apartment will measure 38 square metres... fittingly enough, the approximate size of a tube carriage.